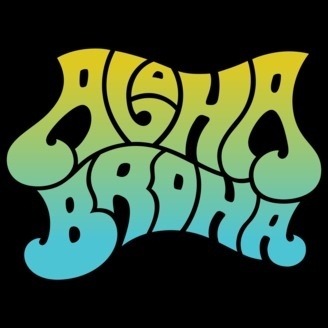 The Aloha Broha podcast, part of the Green Leaf Check network. Hosted by Joncozy, Kwalified, and Science Ben, come listen in as they talk about underground culture in Hawaii, from music to comedy, technology to art. And mind altering substances. Sometimes. 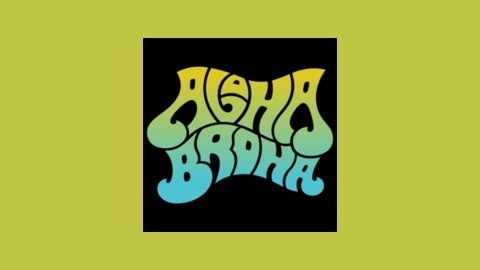 Water your earholes, it's Aloha, Broha, a Green Leaf Check network podcast.